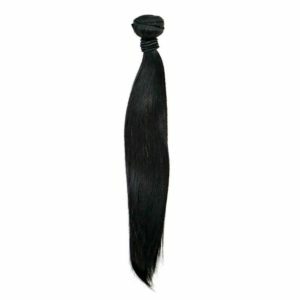 Vietnamese Natural Wave Hair Extensions are from the countryside of Vietnam. The hair is very thick and can be colored from it's natural 1B color all the way to a #613 Blonde with ease. This is the finest quality hair you will run your fingers through. 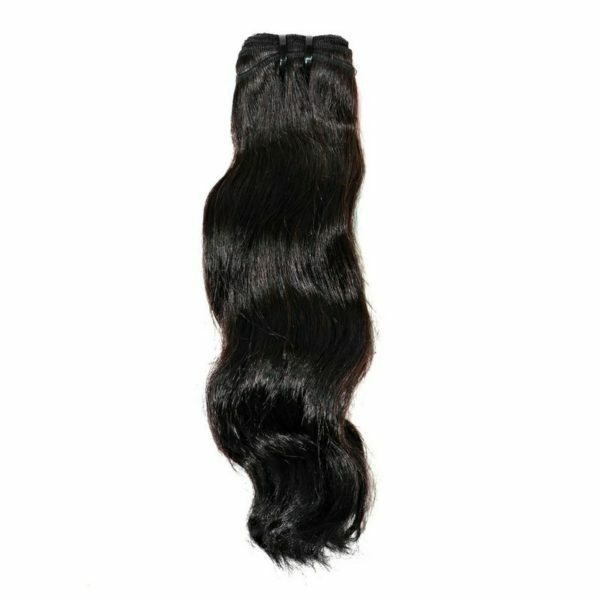 Vietnamese Natural Wave Hair Extensions are from the countryside of Vietnam. The hair is very thick and can be colored from its natural 1B color all the way to a #613 Blonde with ease. 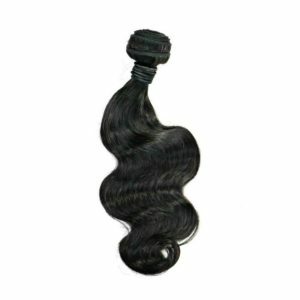 This is the finest quality hair you will run your fingers through.